Autumn Leaf MQ4225 123X72. | Earth Stone & Tile Inc. 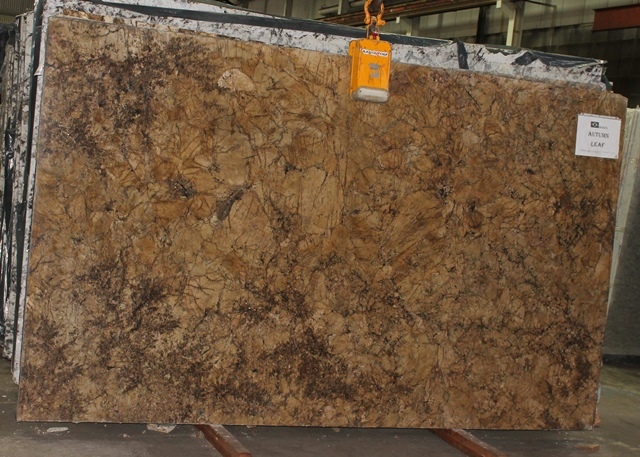 Published November 11, 2015 at 640 × 457 in Granite Slabs 1 (Ab – Co).